There is no other League like us! We're SERIOUS about having a FUN time! You don't even have to be good...Just dedicated to having a good time, and meeting new friends. 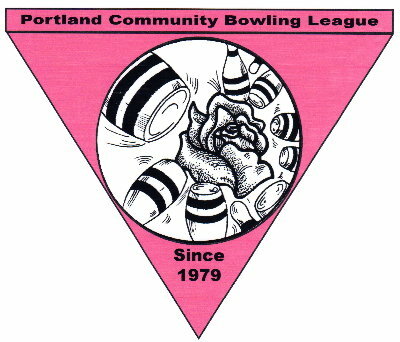 "Make Sunday Your Fun Day"
Our League Home is King Pins. Drop ins are welcomed anytime. Please come by for a Fun Sunday! To join a team, please download and complete the Registration form below to make the process flow faster! and the Winter-Spring League will be 14 sessions. Contact Info: How Do I Join in the Fun? Drop-ins welcome anytime as space permits. Come on by! If you want to get in on the Fall or Winter League, contact us early. Team spots are typically reserved for returning bowlers, with only limited new lanes available.